For an exceptional Hummer limo Dubai residents will discover there isn’t a better option than The Limo Dubai. Our quality line of limos are unmatched by others in the industry. This includes options like the Hummer H2 and even our stretch hummer limos that are so long, they seem like they go on for miles. Each vehicle is then designed for comfort and class on the road. This allows you to travel in true style. 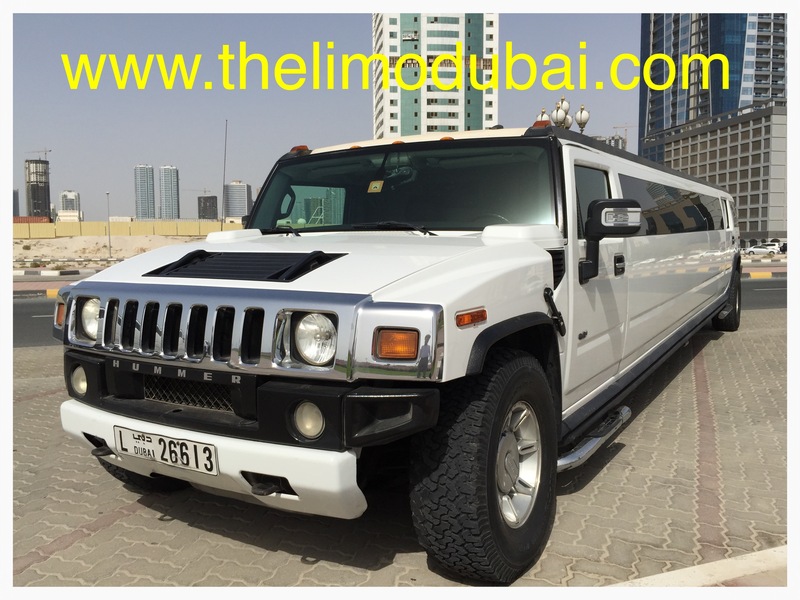 When you book your Dubai Hummer limo with us, you book the complete limousine experience. We’ll take you to any destination in the city and ensure you make it on time and as safely as possible. This is why we have become the leading choice in the city. 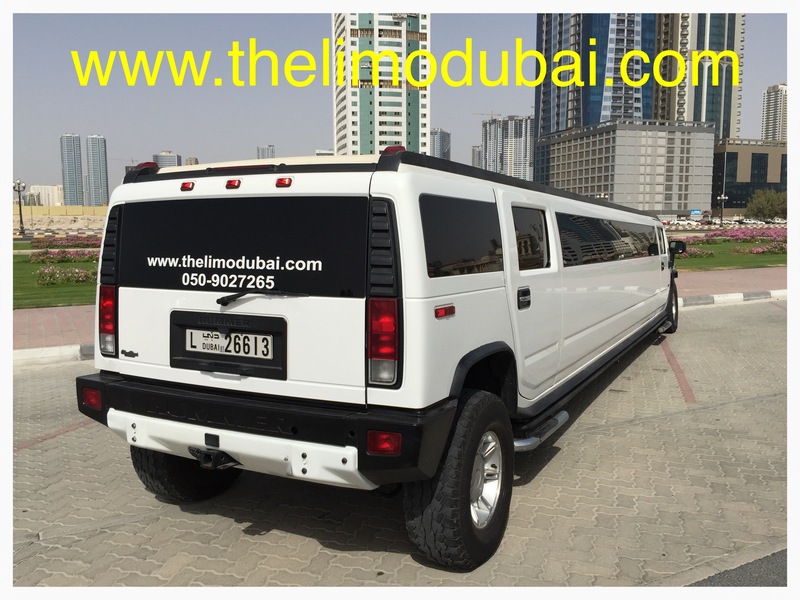 Best of all, you can book your Dubai hummer limo for anything you need. We offer airport service, event service, transportation for business associates and we’ll even take you to your wedding. All you need to do is let us know what your final destination is and we’ll take you there. We’re proud to be a service you can count on when you need us the most. Our focus on excellence has helped us to quickly become the leading choice for a Hummer limo Dubai business owners and residents call first. When you work with us, you work with a company that believes the customer truly is the most important part of any business. Take a moment to contact us at The Limo Dubai today and let us know what your needs are. We can then create an itinerary to meet your needs. After all, we understand that while the core needs of our customers are the same, you have your own unique needs. That’s why we proudly offer customized services that allow you to truly enjoy your Dubai hummer limo experience.